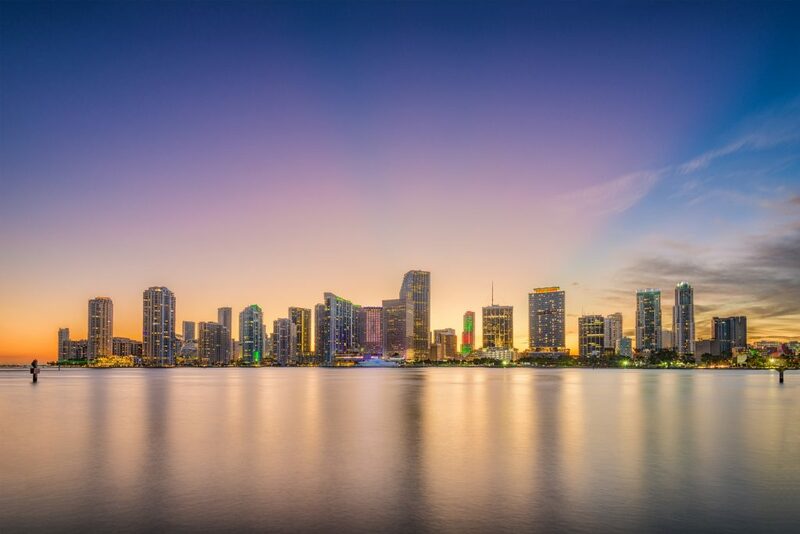 In the first quarter of 2019, luxury condos for sale throughout South Florida showed significant price gains compared to a year ago. 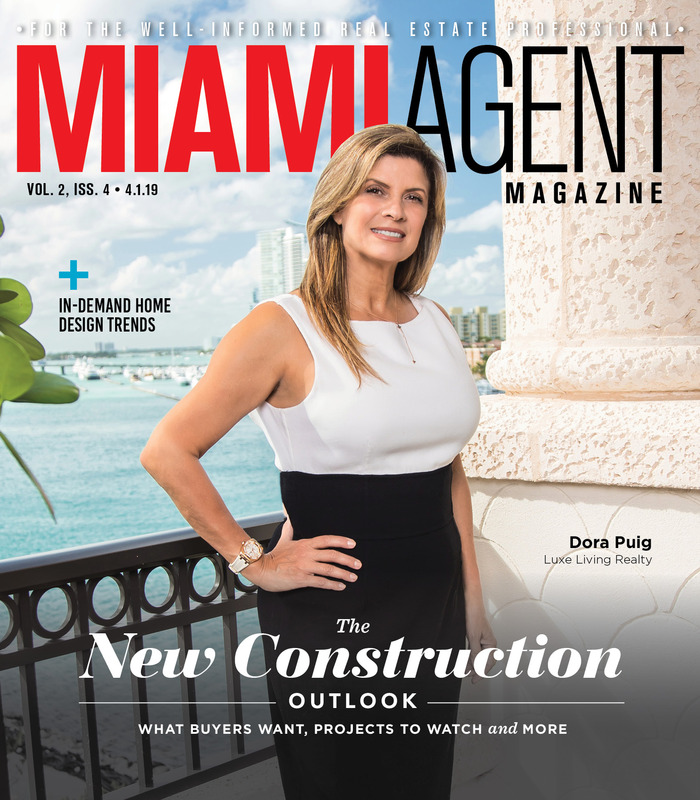 According to the latest quarterly report on the region’s luxury home and condo market from The Keyes Company, condos sold for at least $1 million in Q1 2019 fetched a median sales price of almost $1.6 million — an 8.1 percent increase from Q1 2018. However, total closed sales in this segment were down 10.7 percent over the same period. The $1 million-and-up market for single-family properties saw a similar trend in the first quarter, although not as pronounced. 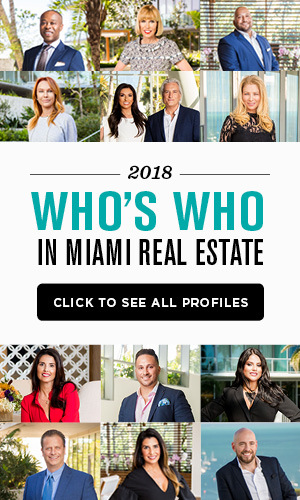 Across Miami-Dade, Palm Beach, Broward and Martin counties, 657 closed sales of at least $1 million were recorded — 14.8 percent below Q1 2018. The median sales price of $1.7 million inched up 1.5 percent. Only in Martin County did sales above $1 million grow in Q1, according to data from The Keyes Company. Still, Keyes’ luxury vice president Kevin Leonard said strong condo price growth shows evidence of continued demand from buyers. The number of cash sales in the South Florida luxury market also declined in the first three months of the year. Mike Pappas, president and CEO of The Keyes Company, said this trend wasn’t a surprise either, and could even continue as mortgage rates trend lower.